The Pacific Adjustable Collar (PAC) is designed to afford effective control and limitations of cervical spinal motion; flexion/extension, rotation and lateral flexion. 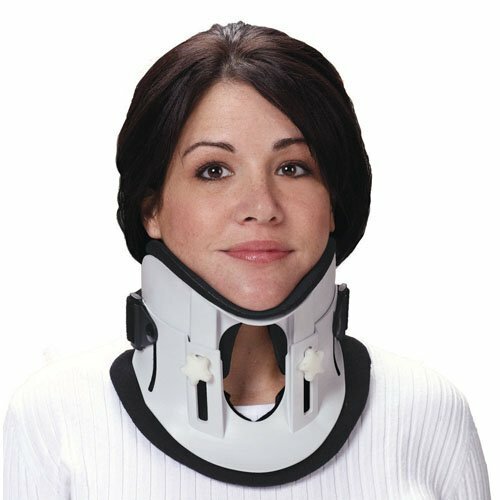 The collar is adjustable in height, within two predetermined ranges, and can be securely and easily adjusted by the orthotist to ensure optimum alignment and patient comfort. Model C-14 is available in two adult sizes with removable, washable liners. 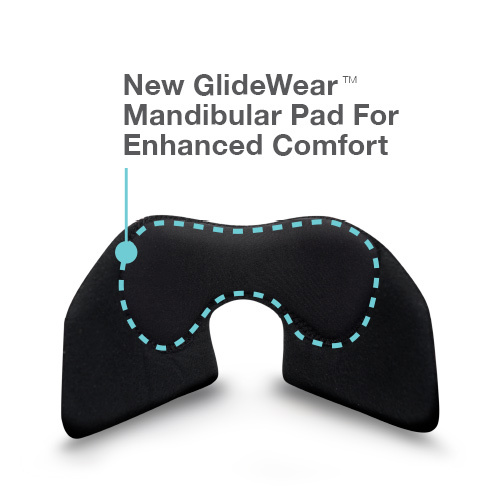 The Pacific™ Adjustable Collar is now also available with an optional mandibular pad featuring GlideWear Low Friction Technology to further enhance patient comfort and reduce skin irritation.